2)Love and Basketball only made $28 million in 2000 but the problem is the film’s budget was $20 million so the film didn’t break even. Why would I have expected Beyond The Lights to do any better? 4) Black on Black Love is so rarely seen on the big screen consumers didn’t know what to do with this film. They were confused. Is this a date movie, a girls night out movie, a young people’s movie or an old folks film. Folks just didn’t know if they were the target. 5) Dumb and Dumber To was by far a better movie option. It had iconic characters, great marketing, bigger budget and funny material. Yeah, there was some real drama in Beyond The Lights but a romantic drama will never win over a funny celebrity driven film, right. Bonus reason: Many people complain about Tyler perry Movies but secretly those folks just want to laugh and can’t resist a man in drag. Even Perry’s poorly attended movies have done better than Beyond The Lights. Perry has only one film as a writer/director to open under $10 million. 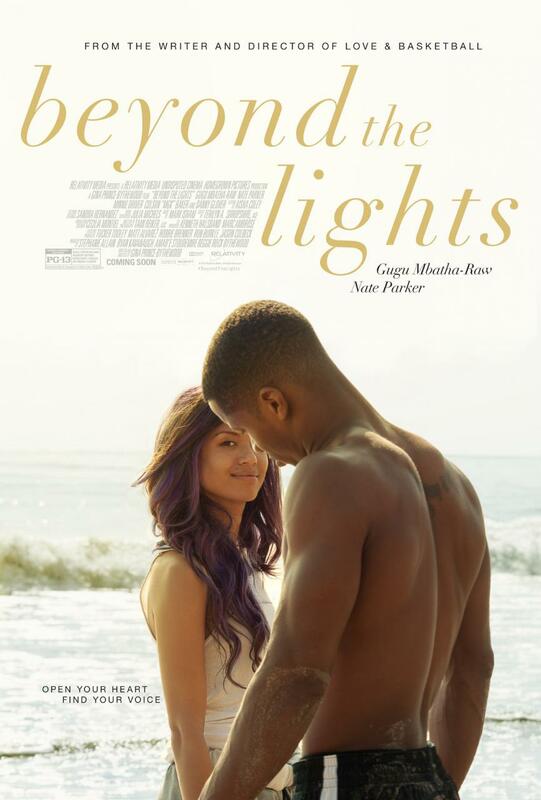 So let’s face it, Beyond The Lights was doomed to flicker out long before they turned on the lights on the set. By reggieponder in Commentary, News on November 16, 2014 .